The robust companion with increased longevity. High durability in challenging road conditions. 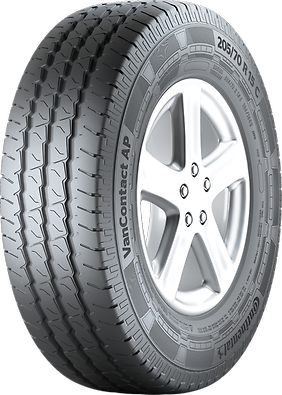 The new tread concept increases the tire resistance. Long-lasting even under heavy load. The robust construction increases the load-carrying capacity of the tire and also prolongs its life cycle. The shock-absorbing compound increases the protection against stones becoming stuck in the grooves. The tire is thus better protected against chipping and other damage and the durability increases.